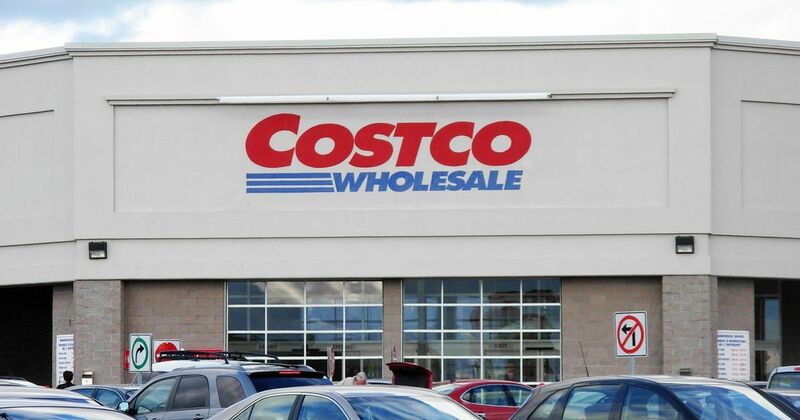 Costco Wholesale Corporation operates an international chain of membership warehouses, under the “Costco Wholesale” name, that carries quality, brand name merchandise at substantially lower prices than are typically found at conventional wholesale or retail outlets. The warehouses are designed to help small-to-medium-sized businesses reduce costs in purchasing for resale and for everyday business use. Individual Members may also purchase for their personal needs. This cold store construction project consisted of supplying and installing a suite of cold rooms for a new retail store. 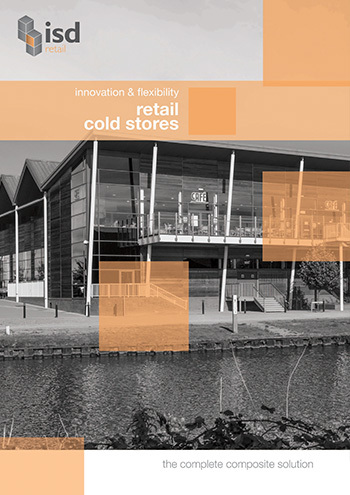 Sales Freezers and Chillers were specified at 26.6mts long x 5.8mts wide x 6,75mts high with 60Nº glassed doors. ISD was commissioned to design and install both rooms in order to meet the client’s needs while maintaining the room strength properties. On the Bakery/Prep/Meat Area ISD supplied ceiling suspension to support long span ceiling panels.